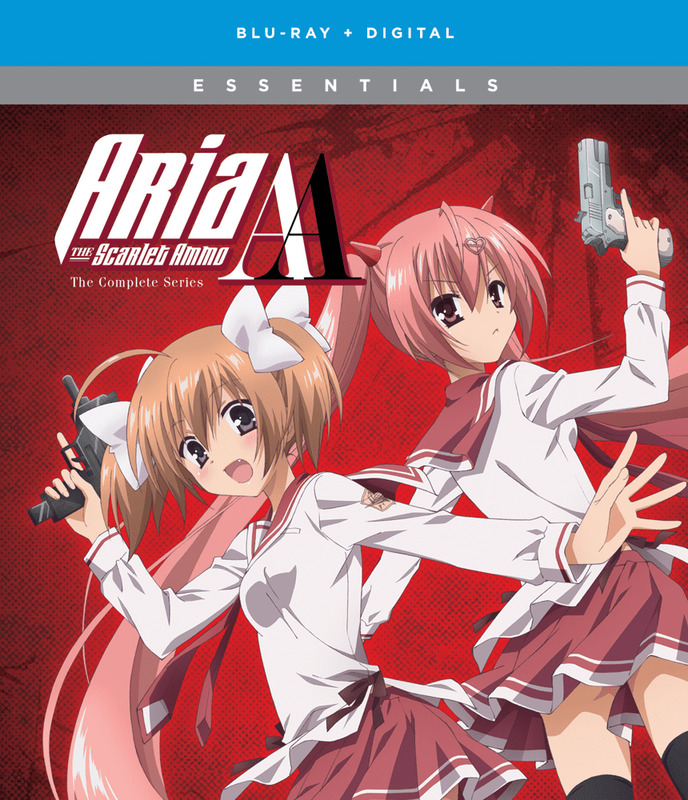 the hit series, Aria the Scarlet Ammo! Akari Mamiya wants to become a powerful BUTEI like her idol, Aria Kanzaki, but her skills are lacking. In fact, she’s just a lowly E-rank student at Tokyo Butei High School, and her chances of getting to the top are slim. Determined to be more than she is, she makes the move to become Aria’s Amica and receive training to be just like her! But is the double pistol-wielding ace ready to take on the challenge of teaching? Between the struggles of high school and intense training, Akari must work her hardest to prove she’s worthy of being Aria’s Amica and ready to be a true BUTEI! Which is way easier said than done. Luckily, with her friends close by her side, anything is possible! But anyone can become your enemy even your closest allies. When danger lurks around the corner, Akari must master the power within her to protect her friends and herself. All while facing the truth of her past.